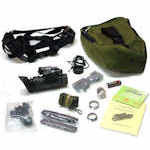 These kits include a Night Vision monocular, digital camera, and a camera adapter. 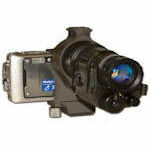 Morovision Generation 2 Night Vision Monoculars feature gen 2+ and HPT (High Performance Tube) devices. Both are 1x magnification, though auxiliary lenses are available. 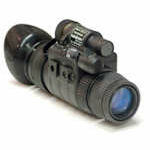 Morovision Generation 3 night vision monoculars include several models with tube qualities from basic to Pinnacle.